Park Joo Bong has now set his sights on the TOTAL BWF Sudirman Cup. 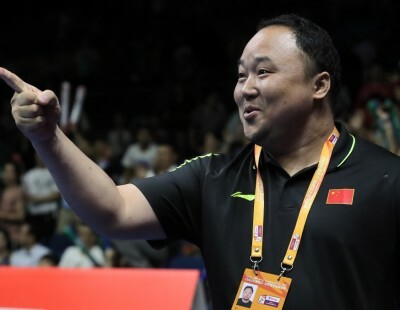 Having achieved one milestone after another in guiding his team to title-winning honours at the Olympics, the World Championships, the Thomas Cup and the Uber Cup, Japan head coach Park Joo Bong has now set his sights on the TOTAL BWF Sudirman Cup. And having carefully groomed a team adept in all five categories, Park believes the time is ripe for Japan to achieve a historic triumph in Nanning in May this year. What will give Park greater leverage is the rapid improvement of his top mixed doubles combination, Yuta Watanabe and Arisa Higashino. 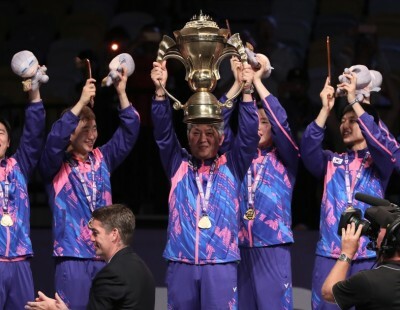 Japan for a long time had struggled in this department, but Watanabe and Higashino have had a meteoric rise, announcing themselves as a top pair by winning the All England early last year and capping the season with the Hong Kong Open. They are currently No.3 on the BWF world rankings. 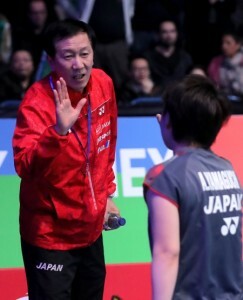 The rise of Watanabe and Higashino, though, was no accident, for the beefing up of mixed doubles was a conscious decision to make Japan combative on all fronts. 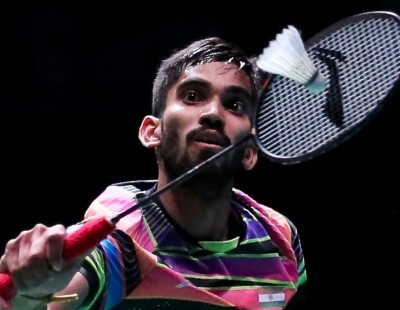 Malaysian coach Jeremy Gan was roped in to speed up the process and a special mixed doubles programme was started last year. “Actually, the Japan team’s weakness was mixed doubles,” says Park. 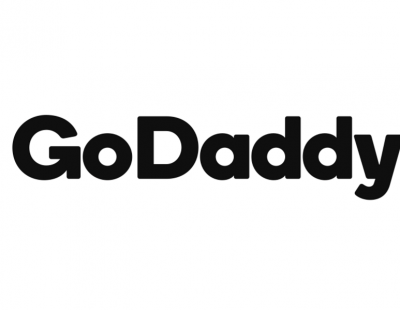 “We brought in Jeremy Gan as a specialist mixed doubles coach. We didn’t have that much belief that Watanabe and Higashino would get to No.3 so quickly, but they were quite fast. We didn’t expect it. “When I started the mixed doubles programme last year, our focus was on the future. So far we still don’t have many top mixed doubles pairs, but at least we have a system. We have a back-up of only three pairs, but their rankings are very low at the moment. Despite all that’s going Japan’s way, Park is under no illusion about the scale of the challenge that awaits him. China will be on home territory, while a few other nations too have strong squads. China is uppermost on his mind as the team to beat. Adding to Park’s concerns are that his usually reliable singles players haven’t exactly had a great start to this year. 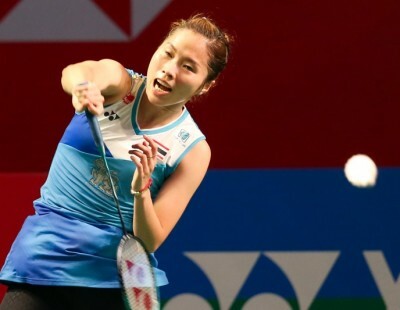 The ripples aren’t alarming yet, and Park will hope that Kento Momota, Nozomi Okuhara, Akane Yamaguchi, and the rest of the squad will peak in time for Nanning.